This non-foaming, gentle skin cleanser effeciently removes impurities face + eye makeup without any traces of residue. Skin is left feeling soft and moisturized. Apply small amount to wet face and neck using light circular motions. 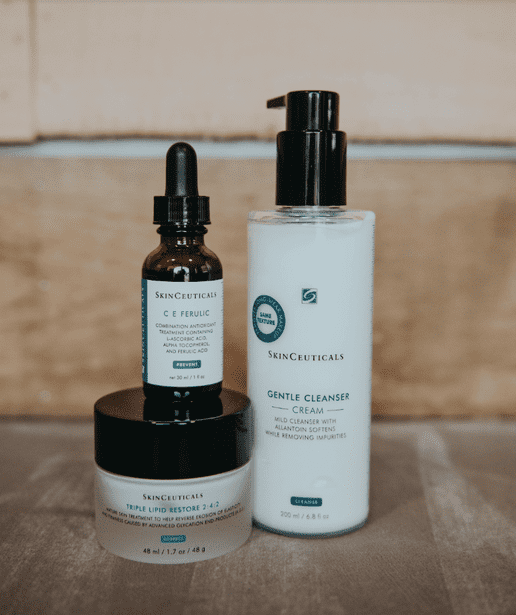 This cleanser is also a great post treatment product for chemical peels, IPL lasers, and fillers. This serum imrpoves signs of aging, photodamge, loss of firmness, and brightens your skin's complexion. Apply 4 - 5 drops to face and neck after cleanser and before any other anti-aging products. This unique lipid help's restores the skin's external barrier, and support natural self-repair. It's made to reduce dryness and improve your skin's overall radiance. Apply small amount to fingertips and melt the cream into your skin in circular motions. 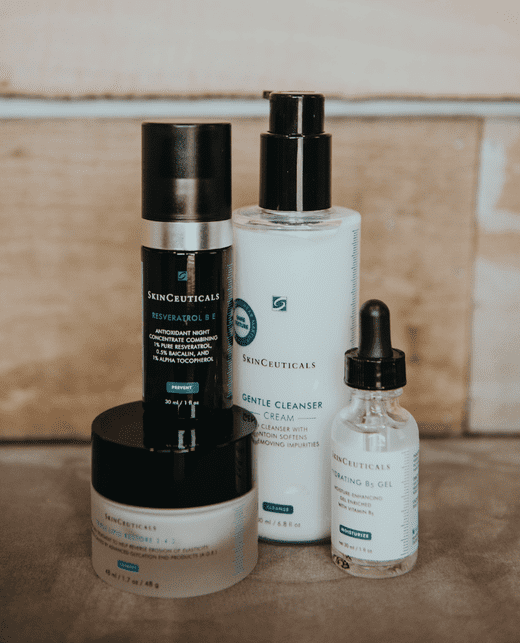 This serum is specifically designed to be used at night, and works to neutralize free radicals caused by enviromental(ugh, winter) aggressors. Apply 1-2 pumps on dry face. This product is ideal for those with dry skin. An oil free serum that gives your skin the hydration it needs in order to restore radiance and a smooth complexion. Apply 2-3 drops on entire face, neck, and chest. This gel will provide ultimate hydration WITHOUT clogging your pores. Award season has been in full swing this month! Curious how to get such hydrated, glowing skin like the stars? 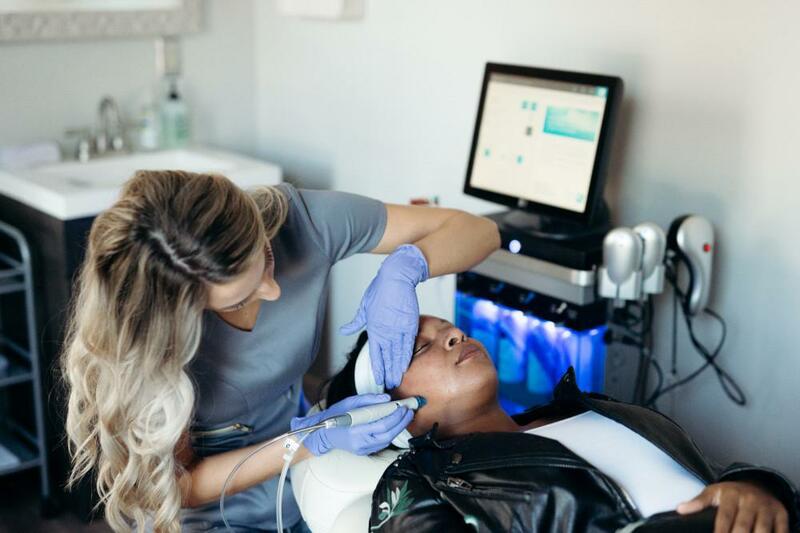 Then you need to know about our best-selling service, the Hydrafacial. 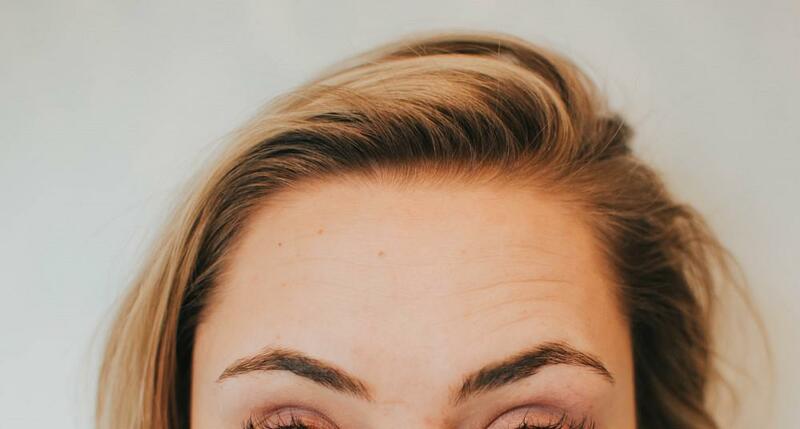 We get a lot of frequently asked questions about preventative Botox, so we decided to create this blog to give you some answers! 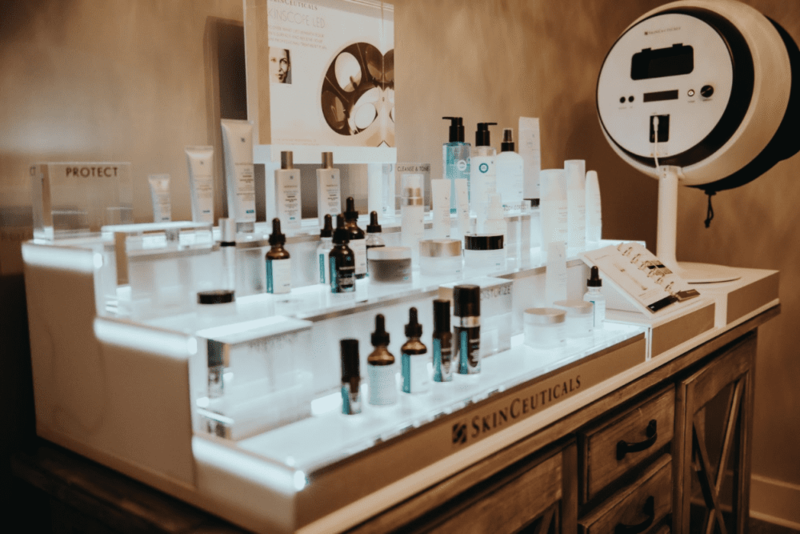 Botox in your 20’s is the most financially conscious, and least invasive, path you can take when it comes to wrinkle relaxing. 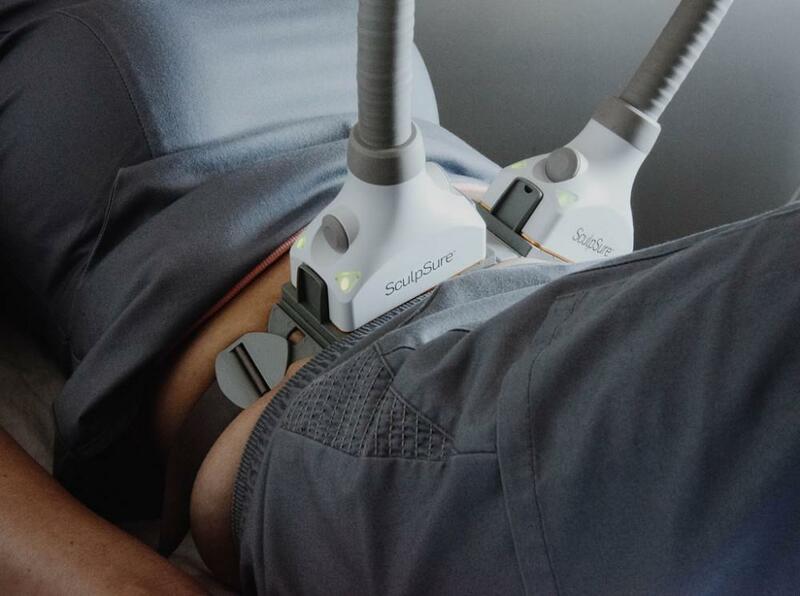 SculpSure is how we love to permanently burn stubborn fat without having any serious downtime. A perfect treatment to get before bikini season! 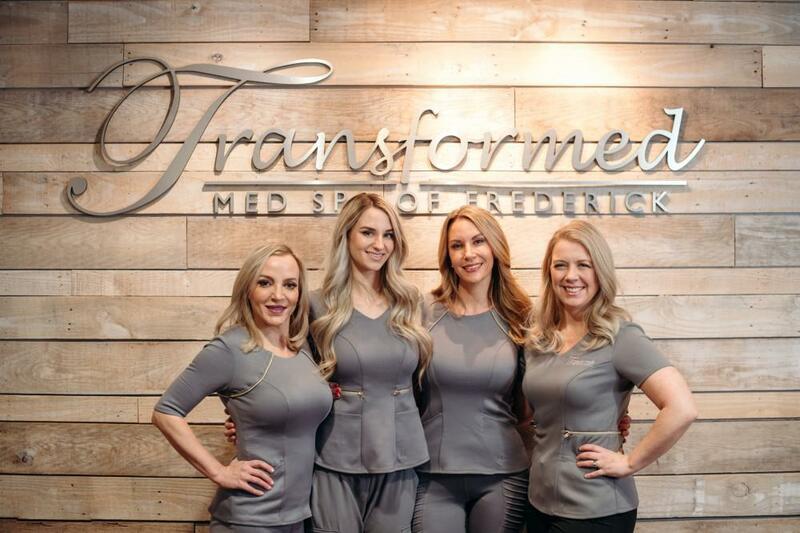 Meet Transformed Med Spa's newest team member, Jen! We're so happy to welcome Jen to the Transformed Med Spa team. 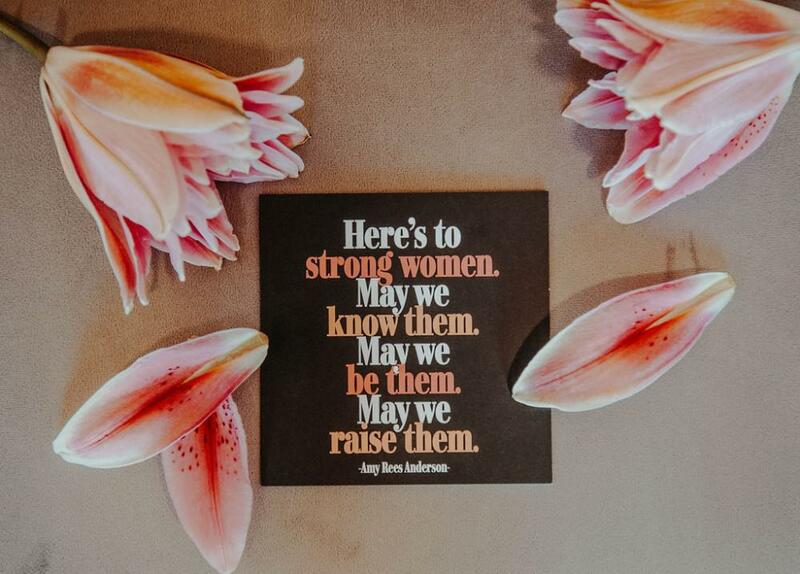 Transformed Med Spa prides itself for being a place that exudes positive change while helping men and women boost their self-confidence. No one likes to talk about vaginal health, but we do! Learn how Transformed Med Spa helps women feel more like themselves through DiVa Laser Vaginal Therapy. Introducing Mariana as the first of our new series Transformation Tuesdays.